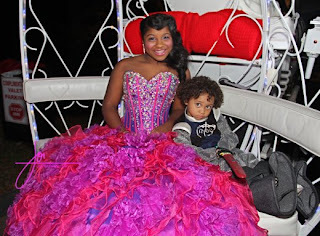 KayKiSpeaks.com: Reginae Carter Celebrates her 13th bday w/ her family & friends! Her little bros too! Reginae Carter Celebrates her 13th bday w/ her family & friends! Her little bros too! This one is my favorite one above because it shows the sincere love of a Daddy's girl! The Who's Who of Atlanta showed up to share in Nae's celebration..which was complete with a carriage, Knight in Shining Armor ( her little brother Dwayne III), and a wardrobe change! Do it girlie! Shout out to Joi Pearson for her amazing photography work! 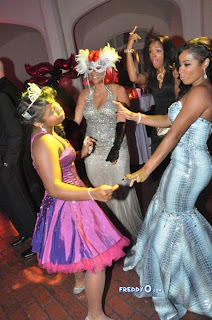 After the jump check out more pics of Reginae, her fabulous mom Toya, Wayne, 2 of Nae's 3 little brothers and their fabulous mommies as well! 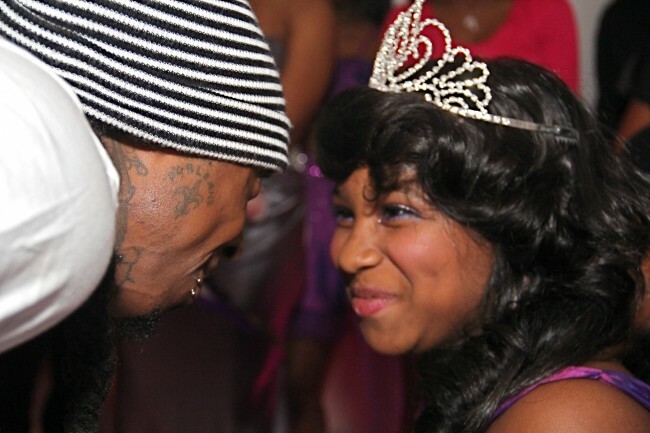 Reginae (looking just like her mom!) & her Knight little brother Dwayne III- tooo cute! 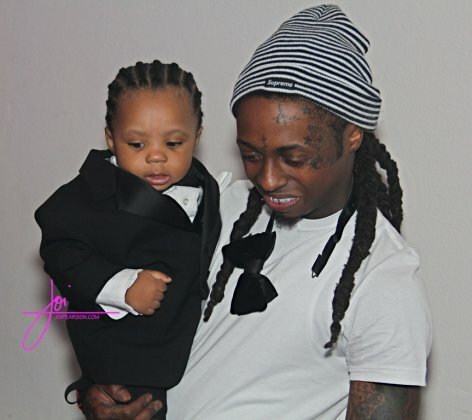 Lookie there..rare pic of Wayne & Niv's son Neal.. hey little man! Little Dwayne escorts the lovely Toya into the room ..
That little girl is spoiled as hell. I hope her parents know they creating a monster. Bre- Ive actually met Reginae and I have heard lots about her. She's a very sweet little girl. I think her parents are doing a great job.